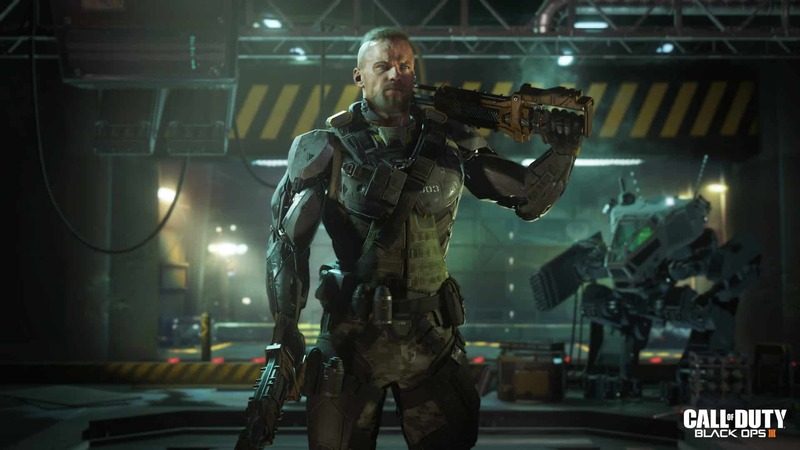 Gamers have taken to live streaming! They do it on a website known as Twitch, and they’re constantly sharing their gaming experiences with the world! If you want to become a streamer or just want to watch, here are the 25 best games streaming on Twitch! 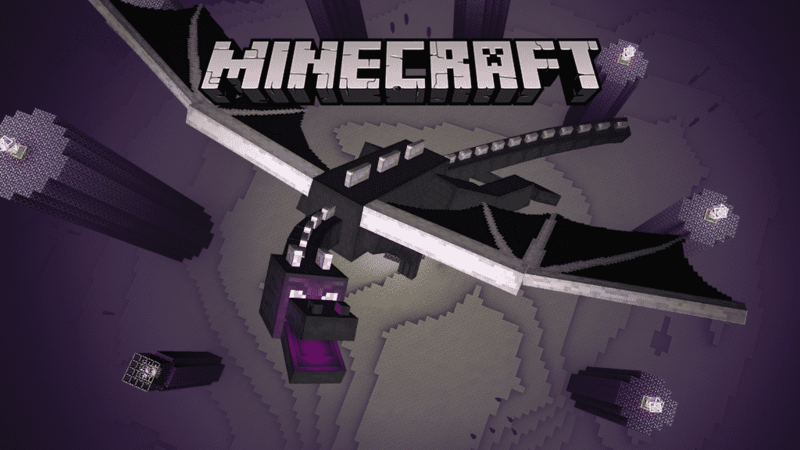 Minecraft is a game with no real end (not technically)! It is an open world sandbox, and people are constantly playing with friends or on player vs. player servers! 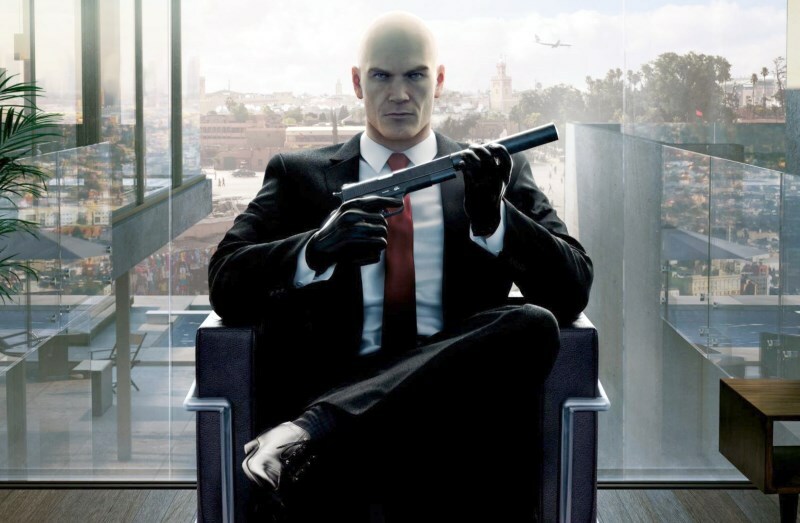 Hitman is a good game to stream, because every player will take down a target differently! It’s great to see other ways of completing missions! 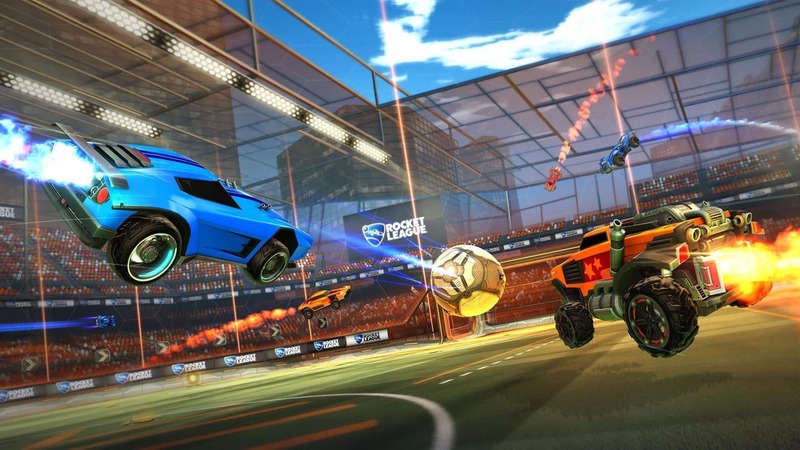 Rocket League is the football of Twitch! It has become so popular they’re dedicated teams and leagues of their own! 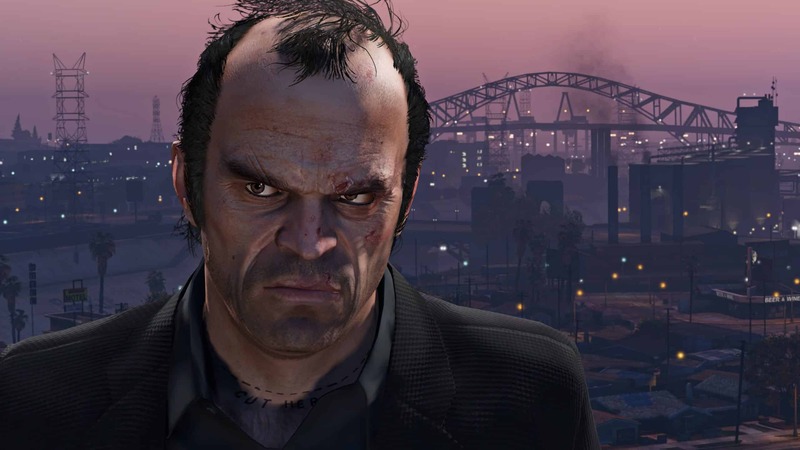 Grand Theft Auto 5 has a bunch to do, and that’s why it’s still on the front page of Twitch! Whether it’s the story mode, someone modding it, or the extensive online mode, there’s a lot to see here! 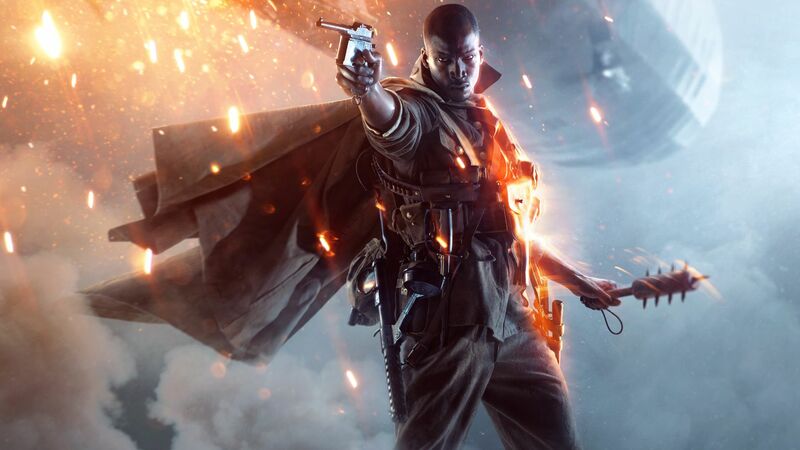 Battlefield 1 is the most recent refined first person shooter, meaning it still has a huge player base! This Twitch game won’t go away until the next Battlefield iteration! Call of Duty Black Ops 3 is a game that is constantly being updated with content, specifically in it’s zombie mode with new maps, and weapons! This keeps the game fresh on Twitch! 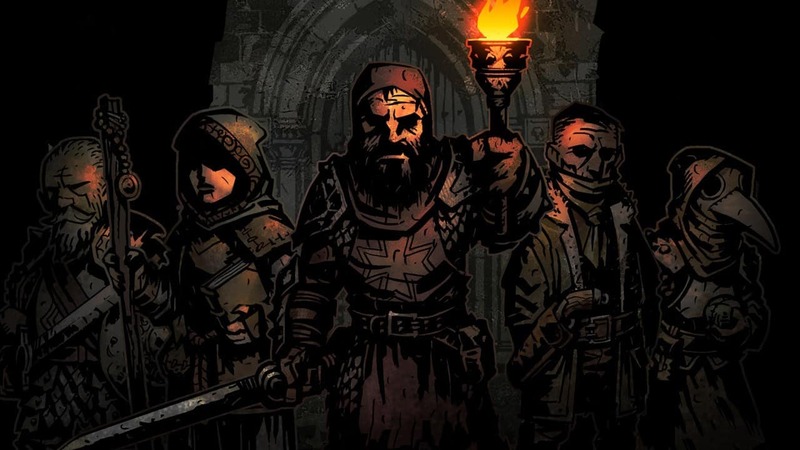 An indie game where players take on randomly generated dungeons with random characters they get along the way, this is Darkest Dungeon! The unique gameplay is what has kept it so popular to stream! Stardew Valley is a game where you simulate farm life! This means every players will be different! This game has begun to be a daily thing for Twitch streamers, almost like a tradition! 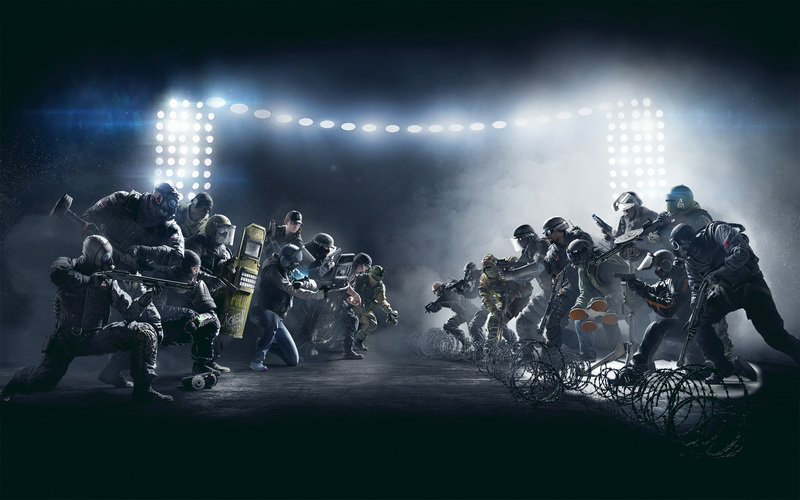 The high octane gameplay is what makes siege still popular to this day, along with constant “seasons” the game gets with each season bringing new content to the game! 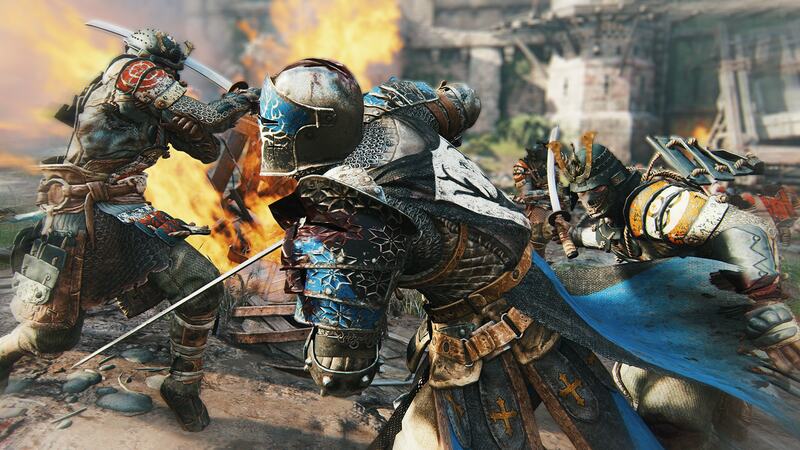 For Honor has built a dedicated fanbase, and of that fanbase many of them stream their battles! 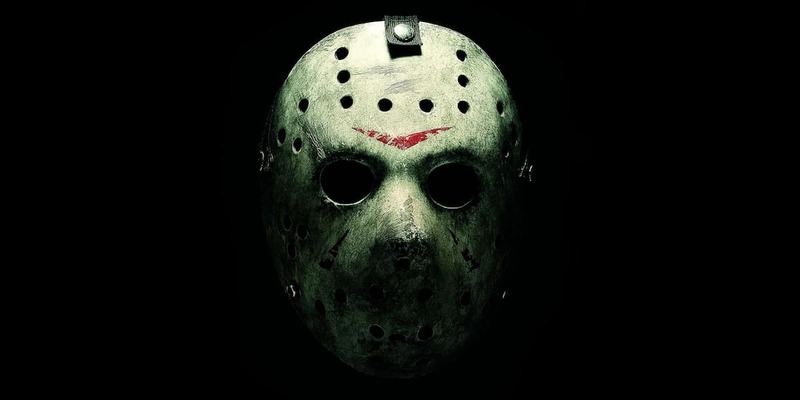 A source of great 80’s nostalgia Friday the 13th, became an immediate hit on Twitch, and is still going strong! It helps that the game offers multiplayer, so Twitch streamers can collaborate with each other! 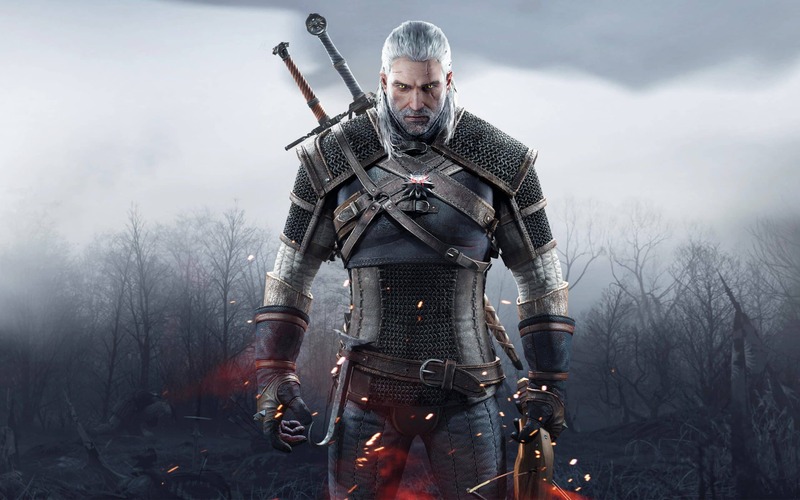 The Witcher 3 is still popular to this day, and it’s all because of the games amount to do! As if it wasn’t long enough the creators keep releasing DLC, and it keeps popping up on Twitch! A game centered around being the last survivor among a group of people who’s main goal is to kill everyone else! Good luck! 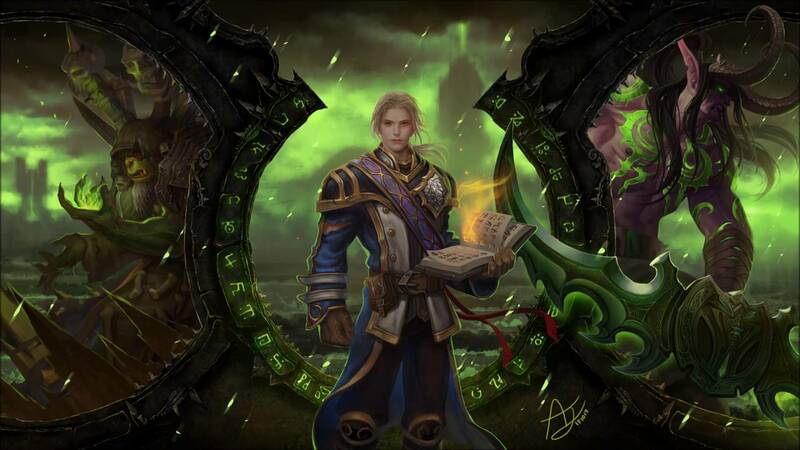 Hearthstone has become just as popular as the game it started in, World of Warcraft. 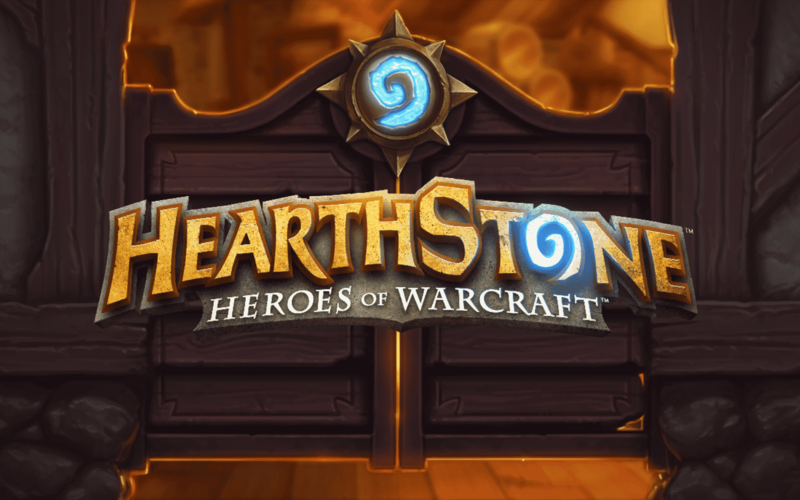 With that popularity comes Twitch streaming, and it is still being streamed, with people battling, and opening card packs! How can a game so old still be streamed on Twitch? This is more of a speed running situation, in which players better their skills on stream! 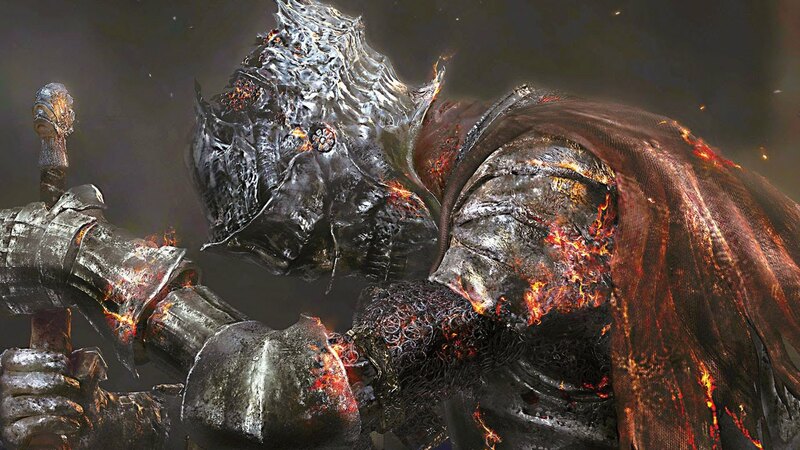 Whatever From Software puts out will be sure to be streamed until the next one comes out, and Dark Souls 3 is the latest! With a recent DLC release it’s going to stay on the front page of Twitch for a while longer! 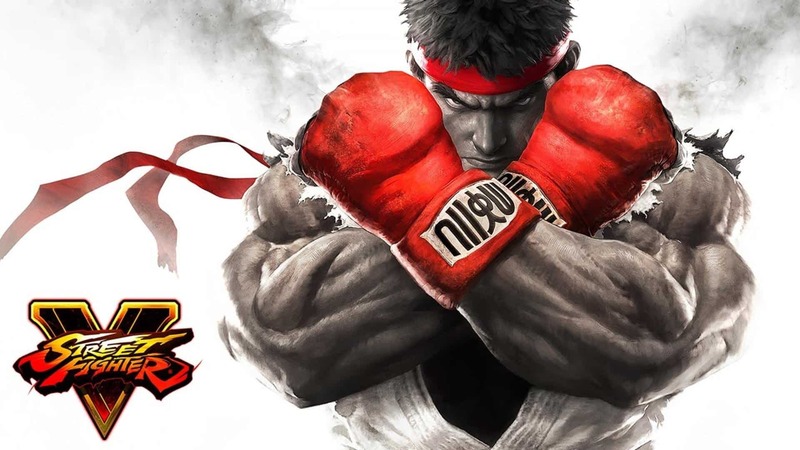 Street Fighter 5 is a solid fighting game, and is constantly getting updated with more content! Players streaming are usually bettering their skills, but sometimes streamers fight against viewers! 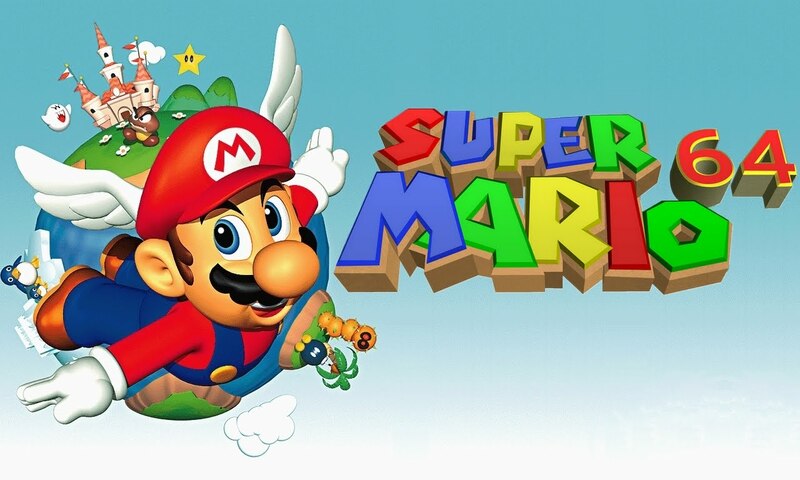 A great game to stream, because of how alive this game still is! With so much to do, and so many people to do it with, this game makes for a perfect game to stream! 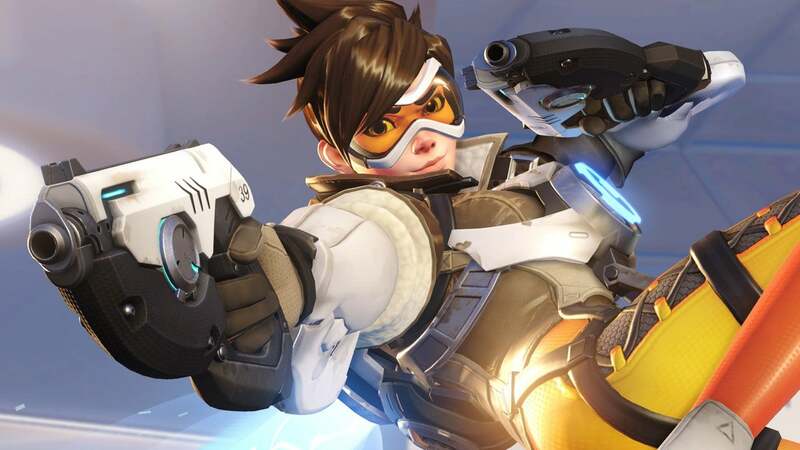 Overwatch is the latest first person shooter from Blizzard, and still has a huge player base! This is the 3rd or 4th top game streaming on Twitch, which is impressive seeing as it’s almost 2 years old! 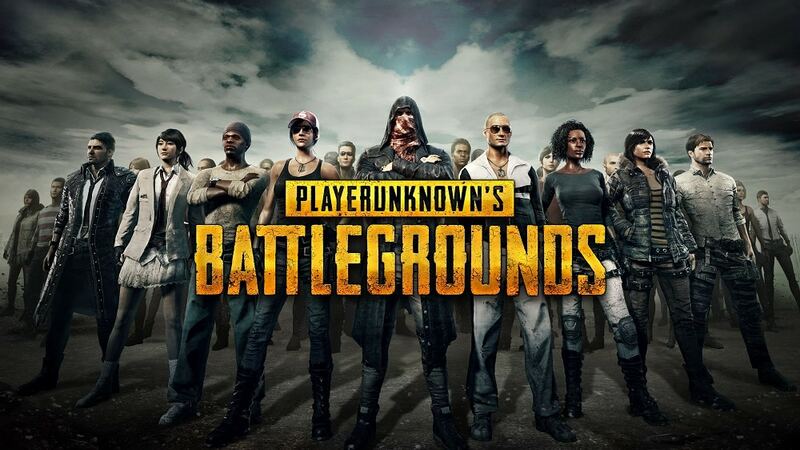 PUBG is a game where players have to be the last one alive. 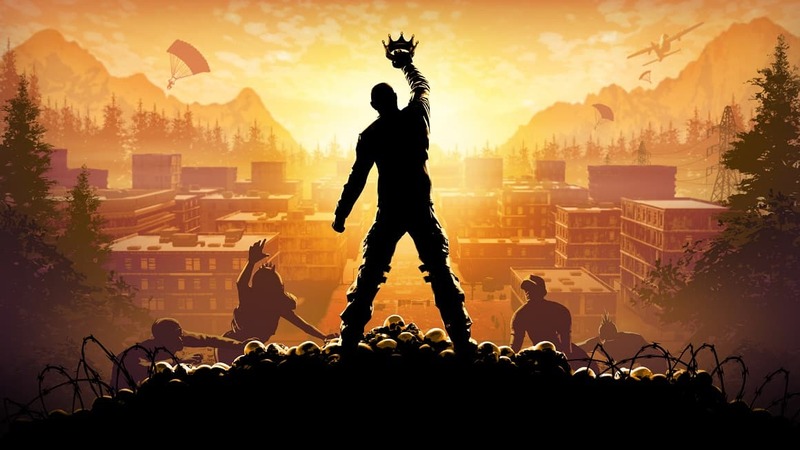 Very similar to H1Z1, but this game is more refined and has better server connections, which is always better for Twitch streamers! 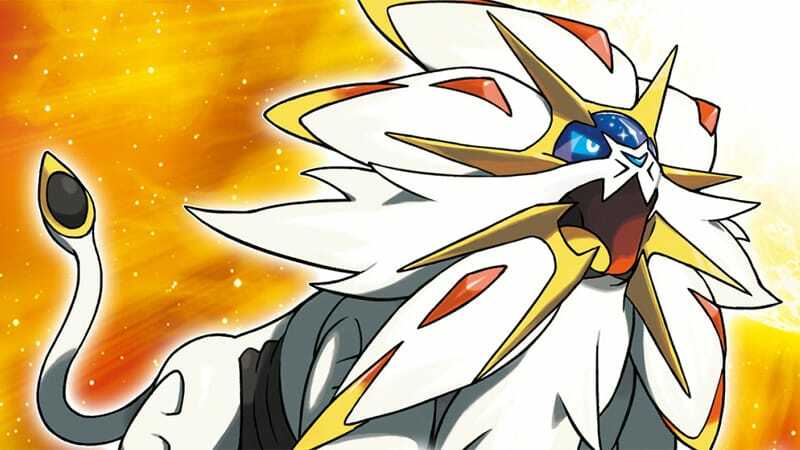 Pokemon Sun/Moon is a great streaming game, because of it’s long story, and near endless amount of Pokemon to catch! 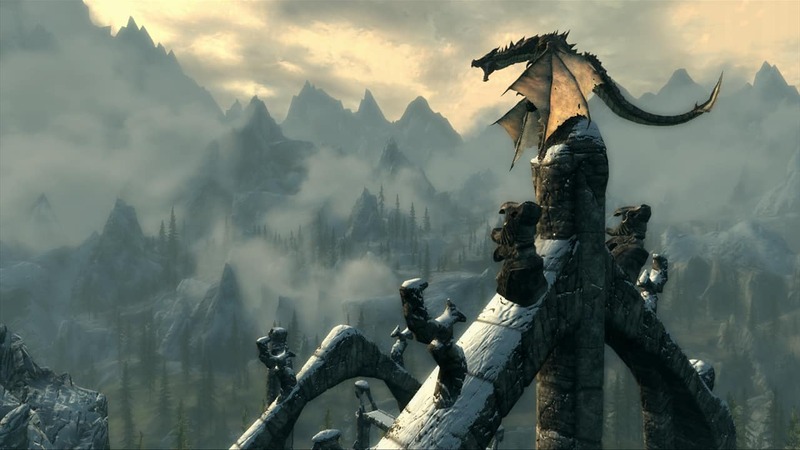 With it’s 25,000 releases and more to come, it’s no wonder people are still playing Skyrim! It makes for a great stream game, because of it’s vast open world! 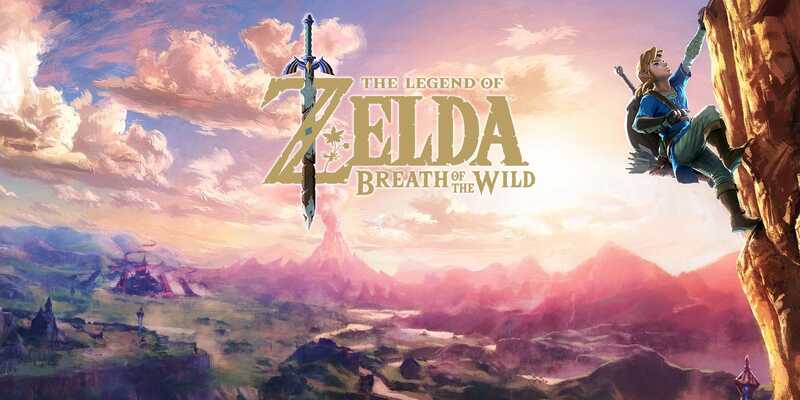 The Breath of the Wild is such an extensive game, that people are still playing it! It also helps that Nintendo Switches are starting to pop back up in stores! 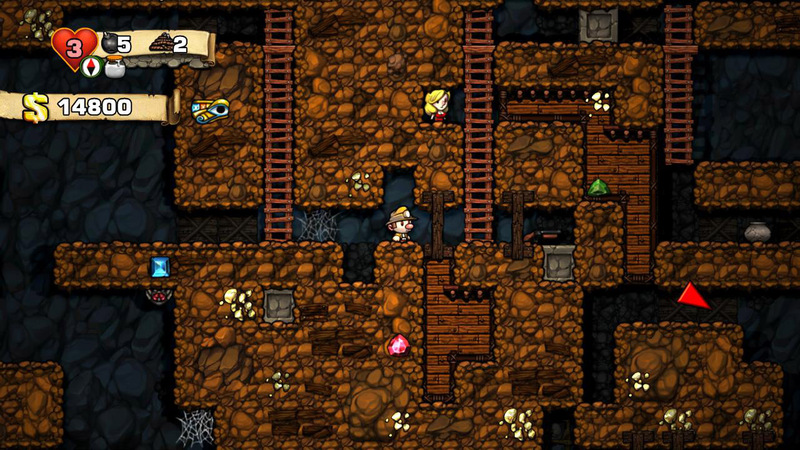 Spelunker is a randomly generated dungeon crawler, where the player or players try to get as much gold, and find the exit! This makes for a great multiplayer game! Counter Strike Global Offensive is still one of the top games on Twitch’s main page years later! It has a very dedicated fanbase, and has a section completely dedicated to opening prize crates that may include gun skins!